i-Ride is now the exclusive distributor of the TT and triathlon specific bike brand Ceepo in the UK and Ireland. 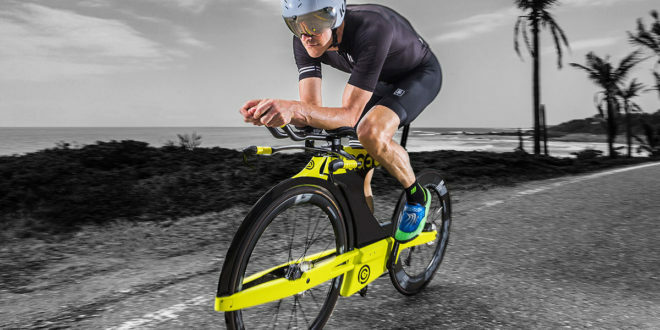 Ben Chamberlaine, brand manager at i-Ride, said: “Ceepo bring a great portfolio of bikes, are the most forward thinking and most technologically innovative brand within the triathlon market. 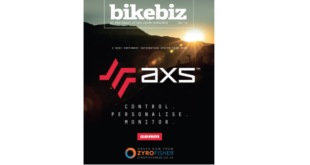 “Their passion for the sport stems from the top, the founder of the company Joe Tanaka still races triathlon events to this day and we are extremely excited by this partnership. Marc-Andre of Ceepo said: “We believe having strong commercial partners who provide great service and support to IBD’s are key to having a successful brand. Paul Butler, managing director of i-Ride, said: “Ceepo is an extremely innovative brand which pushes the boundaries of bike design. “This makes them the perfect match for our other brands, which naturally are industry leading and innovative. 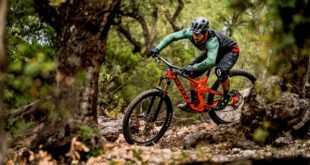 i-Ride will be debuting a selection of Ceepo models at COREbike at the end of January where dealers will be able to see them up close and learn about the range. 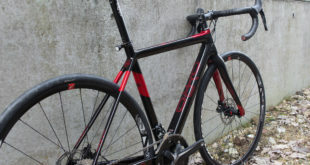 Ceepo will be available to pre-order from i-Ride from 7th January.